Now you can get your own branded taxi booking software to improve your competitive frame and boost up your revenues. 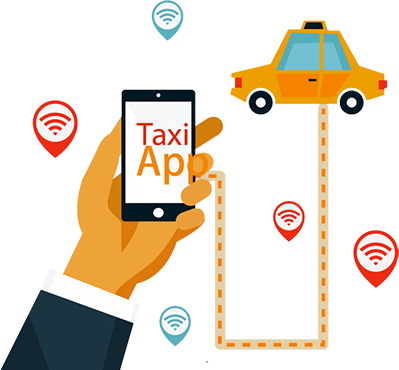 We at App India Company- a leading Taxi booking app Development Company consider your business as our first priority requirements and design taxi management software that help you to expand your taxi business online internationally. Scale your business to fresh heights with cab booking app to fasten your business. Simply get customers on board to speed up your taxi booking software business growth. The ultimate solution for any taxi booking software lies in simplifying the method so that the business can focus mainly on core offerings. With the extraordinary Taxi management & booking solutions of the mobile application for taxi booking, your company can proffer a complete solution to the wide range of users. Taxi Dispatch System like Uber is becoming extensively admired in the marketplace and more and more people are downloading the taxi booking app for their daily use. More and more users are switching to online cab booking app like Uber for travelling happily to their desired destination. On-demand cab booking apps are found to make much more money than traditional taxi services as it facilitates the driver to optimize the time and services. Hence, due to all these reasons businesses and entrepreneurs are truly enthused for taxi dispatch software development. App India Company is one of the leading taxi app developers in India. With the complex features and specifications that we offer in our taxi dispatch app solution, we get an ample number of requests every time to build up taxi/cab booking software for various start-up companies, who are finally looking forward to broadening their established businesses in the taxi across the globe. If you are actually planning to develop a taxi dispatch app like Uber, then you must need to know about the varied features which drive a flourishing mobile app for taxi business solutions. The app is actually easy to use. Within just a few clicks you can use the app; the user can book their cab at any time and get rid of all other tensions concerning their travel. To get complete hassle free app, you can be free from all other worries concerning the travel and get prepared to know your journey hassle free. Get complete flawless taxi app solution allows that allow a driver to fast manage their bookings and keep a track on every ride and its profits. Mode of Payment is actually trouble-free. You are free to make the payment by cash and for more secure payment you can use your debit card also. 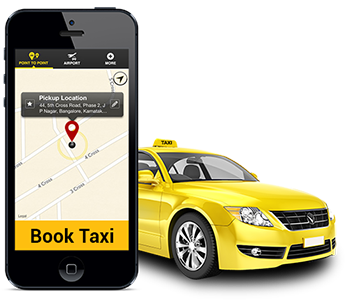 We have designed the most excellent taxi booking app solution using Android and iOS platforms. We offer a user-friendly interface through which the user is allowed to select their pickup location. The passengers can create their id and get registered in their taxi booking application from the login page. The user can get promotions and free rewards from time to time in the form of email or text messages. Drivers get notifications in their app for fresh requests with the information of pickup. 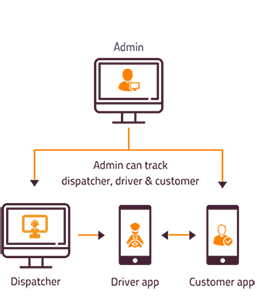 It is one of the best introduced by taxi app developers India which help to pick up and drop location. Google maps navigation to offer the right directions to the particular destination. Get complete Invoice generation after attainment of a particular destination. At the time when the passenger reaches the destination, the driver can make invoice for their journey. You can check all your registered customers for your service and can achieve their full details. Through a master sight, the journey details can be tracked right from the start until the end. You can keep your passenger phone number hidden from drivers to maintain privacy. A complete report can be submitted based on what is fine and what is terrible and what improvements can be made. On recommending taxi app to your friends and contacts customer receives unique codes so that it can be shared and received to avail free benefits. Drivers can view exact areas that have a high order for more pickups. 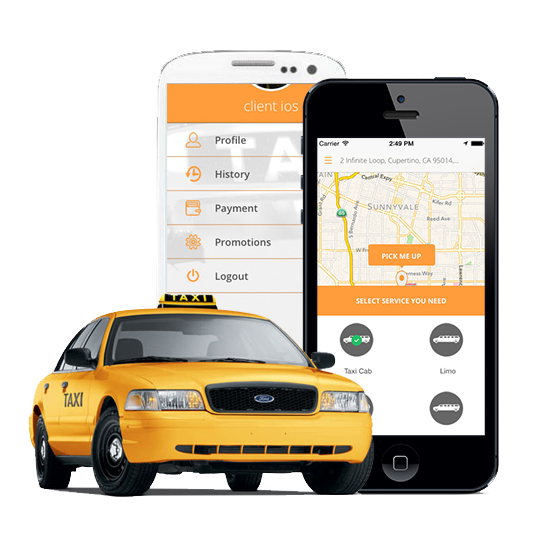 Need Help With Taxi Booking App Development? If you are planning to develop a Taxi Booking Mobile App then you can reach us at App India Company and get ready to boost your business with an innovative mobile app idea.